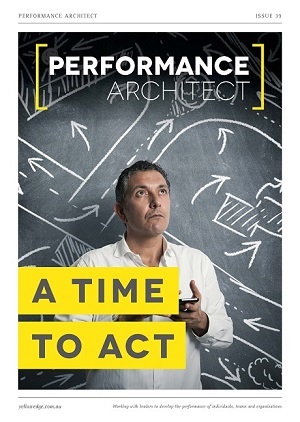 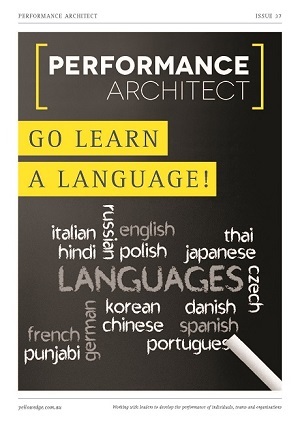 Performance Architect is Yellow Edge’s series of online white papers and reflective articles on topics of interest. 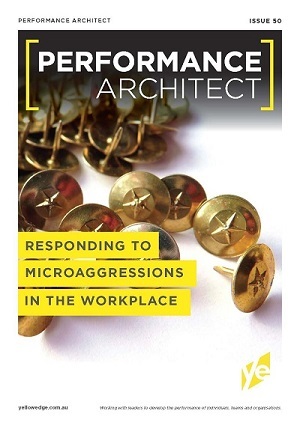 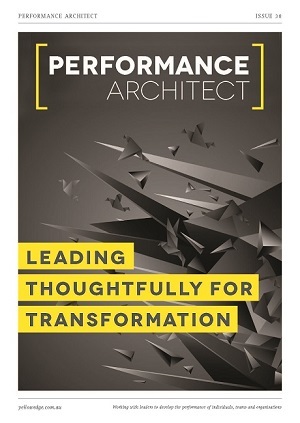 Performance Architect pieces are written to offer practical tips and food for thoughtful action for leaders at all levels. 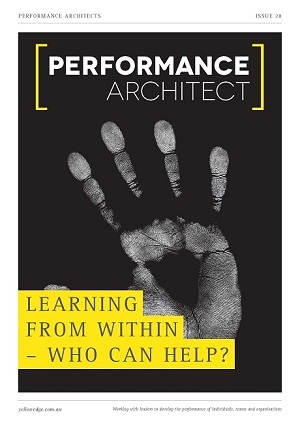 about making decisions in the face of ambiguity and information overload."